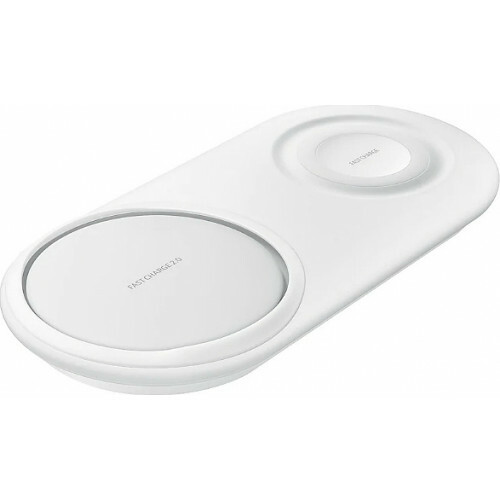 While the Samsung EP-N5100 has a 9V 1.67A input rating, the new EP-P5200 wireless charger is rated at 12V 2.1A. This means the new wireless charger will support slightly faster wireless charging speeds compared to its predecessor. The input ratings are actually identical to the Samsung wireless charger duo. Since the Samsung wireless charger duo has a maximum output rating of 10V 0.75A, the new EP-P5200 will likely support the same output voltage. Sadly, this suggests the upcoming Samsung flagship smartphones will not support faster wireless charging speeds compared to last year’s Galaxy S9 duo and Galaxy Note 9. 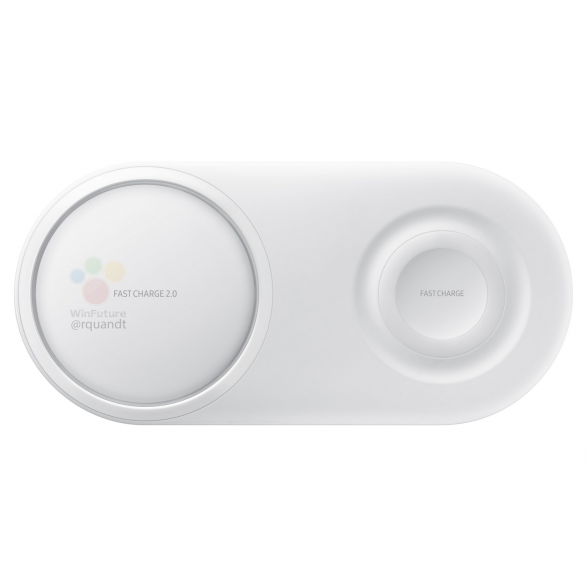 Just like previous Samsung wireless chargers, however, the EP-P5200 will be Qi-compatible, which means users can wireless charge any Qi-certified device with it.